"The most tragic love story in history . . .
Juliet Capulet didn't take her own life. She was murdered by the person she trusted most, her new husband, Romeo Montague, a sacrifice made to ensure his own immortality. But what Romeo didn't anticipate was that Juliet would be granted eternity, as well, and would become an agent for the Ambassadors of Light. For 700 years, she's fought Romeo for the souls of true lovers, struggling to preserve romantic love and the lives of the innocent. Until the day she meets someone she's forbidden to love, and Romeo, oh Romeo, will do everything in his power to destroy that love." "Emily Benedict is about to find out if wallpaper can change pattern on its own, if a cake can bring back a lost love and if there really is a ghost dancing in her backyard." 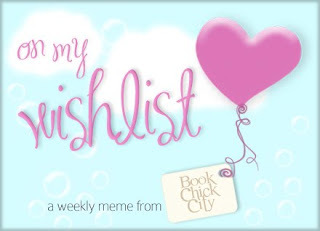 I read Bonnie's review of the book and loved it so much that I had to add it in my wishlist. "Claire has everything she thinks she needs, until one day she wakes to find a stranger has moved in next door and vine of ivy has crept into her garden... and her carefully tended life is about to run gloriously out of control." I came across this book when I went on surfing the author's website looking for another book, The Girl Who Chased the Moon. I haven't read any of Sarah Addison Allen's books but I more than eager to try. The covers of all these books look similar, don't they? I have been wanting to read all of these books too. 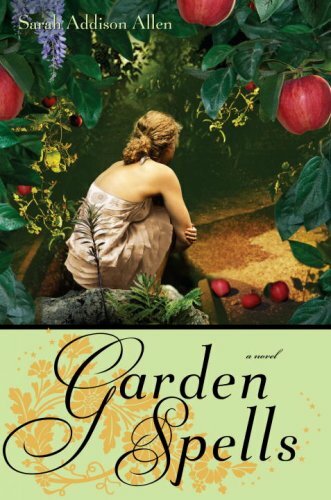 I just picked up Garden Spells at a library book sale so I will be reading it soon- can't wait! I have nothing on my wish list at the moment although I do wish I could finish reading 'The Blood That Bonds' which I'm very much enjoying...just not enough hours in the day at the moment. Great choices! I haven't heard of any of these but they do sound like interesting reads! Also they all have fab covers! I can't wait for Juliet Immortal!! Great Picks!!! I got a little carried away with requesting books from the library. Usually the books trickle in but the library couriers were super efficient and now I'm buried under books. Come see which book I'm featuring this week. Juliet Immortal looks interesting, but I might be too much of a Shakespeare purist to really enjoy it. I might check out both of Allen's books, though! Great picks! I got Juliet in my list too! :D It sounds great. 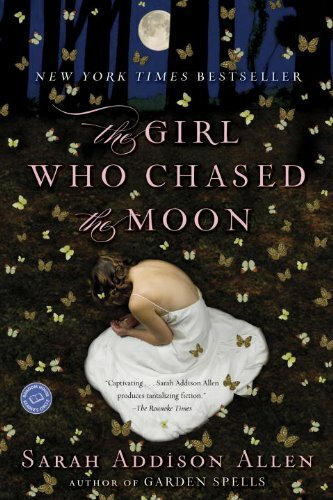 I hadn't heard of The Girl Who Chased the moon but it sounds great! Girl, I can't wait to hear what you think about The Girl Who Chased the Moon (thank you for linking to my post by the way!). I hope you enjoy it. I hadn't noticed about the covers until you mentioned it - kind of random! I just downloaded The Peach Keeper and have Garden Spells on my TBR list. 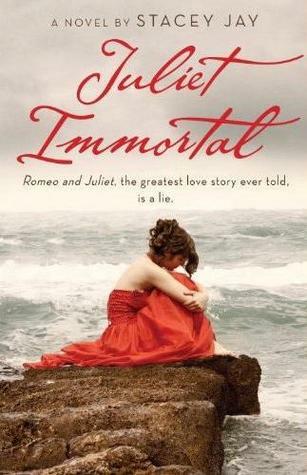 And I have to say Juliet Immortal sounds SO interesting! I think you are going to have a great reading week! Thanks everyone for the lovely comments. I wanted to add the first two books only and then I realized they have similar covers. And while surfing I found another one, no different from the first too.